A more secure card reader. 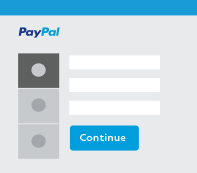 Getting started with PayPal Here. 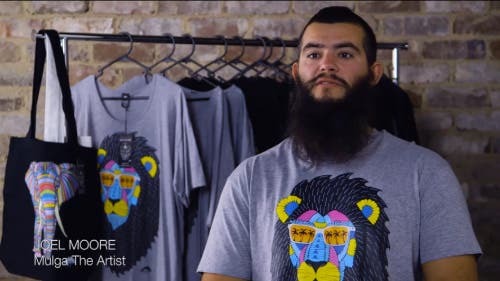 Sign up for a PayPal business account, then apply for PayPal Here online. We’ll try to do this electronically but may ask you for some documents. Once approved, download the PayPal Here app to start taking payments straight away. To enjoy a lower transaction fee and faster payments, pair a card reader with your mobile. Buy your card reader online for just $99 with free shipping. Simple pricing with no monthly fees. No matter which card your customers choose, the same low rates apply. 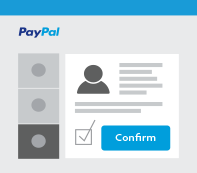 See PayPal Here in action. Start taking payments in-person today. 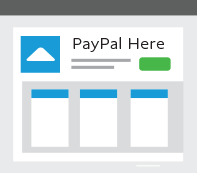 Find step by step instructions and tips to help you get the most out of PayPal Here in our user guide. Accept payments over the phone. Virtual Terminal is a quick and simple way to accept card payments over the phone or by mail order. You don’t need a payment terminal, card reader or special software. 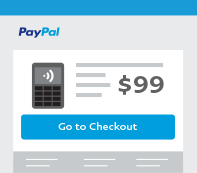 Once approved, you can instantly process card payments directly within your PayPal account. 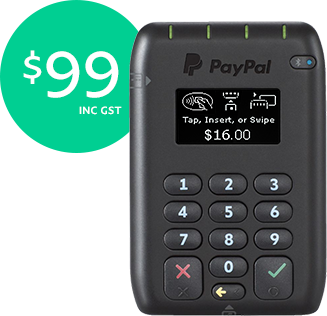 The PayPal Here card reader is provided by PayPal Payments Pte Ltd (ABN 64 816 791 531), a Singaporean company.